In the Internet Age, video continues to be a very effective form of communication. YouTube is the second largest search engine in the world, second only to its owner, Google. 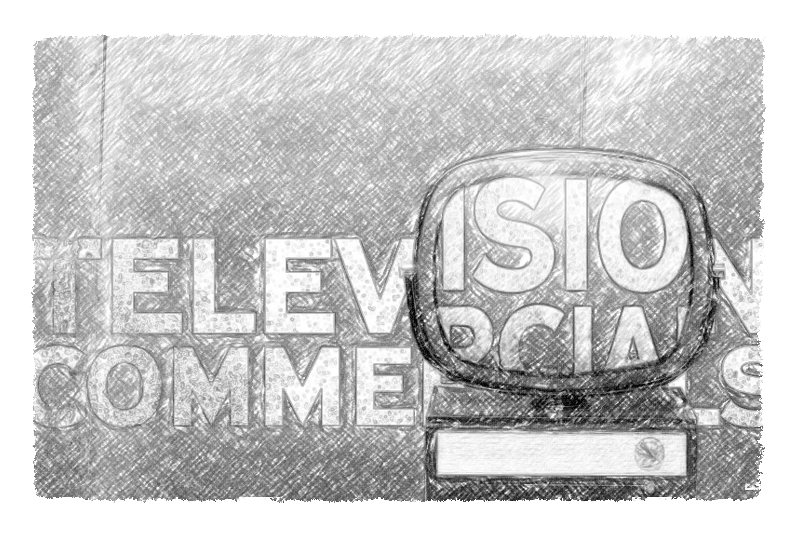 Whether you need a tv commercial, web video, or business/product promotional, we understand that you have a story to tell. Najera Design + Marketing and its video production partners make a great creative crew to produce the video your company needs.